Regupol 6010 10mm is an acoustic underlay suitable for use under rubber floors and is ideal for multi-residential dwellings, commercial, retail and fitness applications. 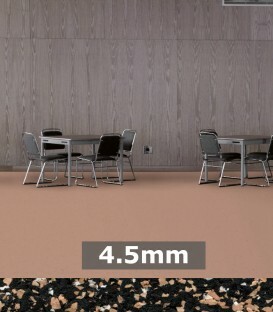 Regupol 6010 10mm is available in rolls and modular tiles (new format). This new format facilitates fast installation and is ideal for the DIY installer. High quality and exact material thicknesses.